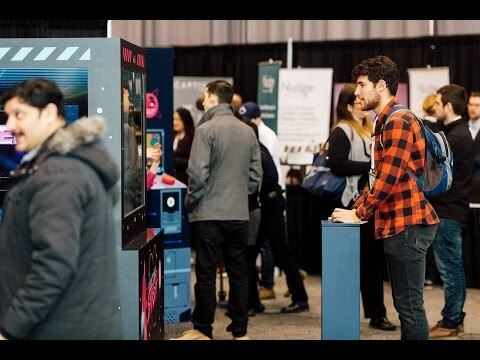 Learn more about EMPOWER, the invite-only one-day fashion, beauty and lifestyle event that connects leading Canadian brands to the influencers that shape their industries. 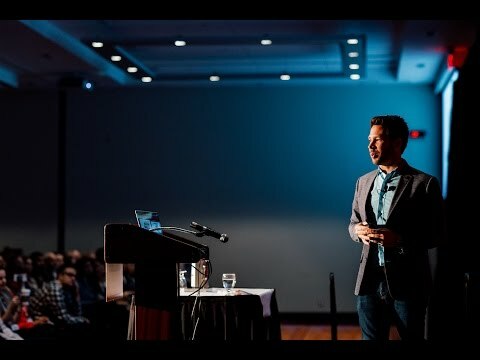 EMPOWER took place Sept. 19, 2015 at the St. Andrews Club & Conference Centre in Toronto. 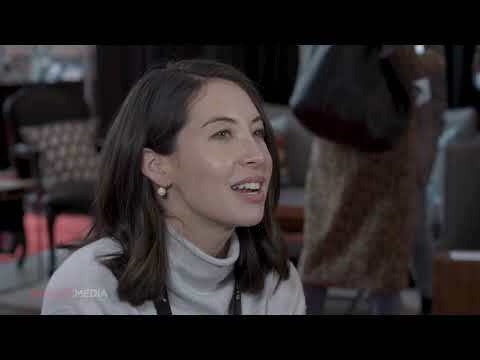 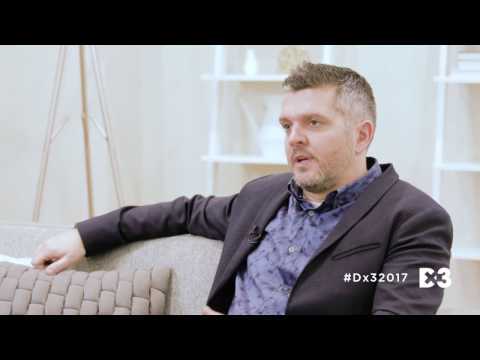 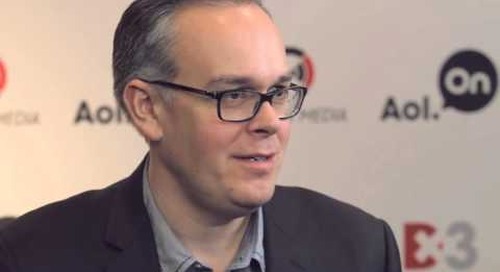 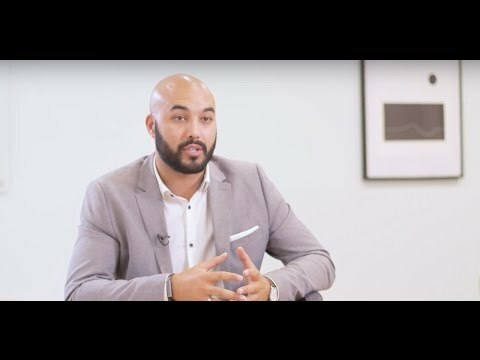 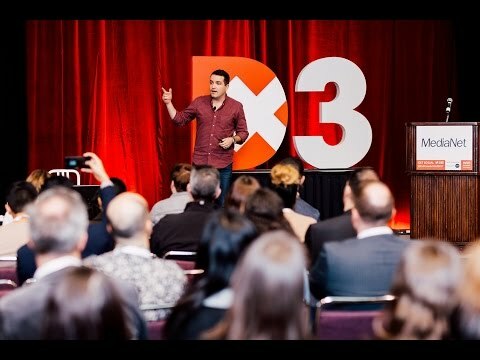 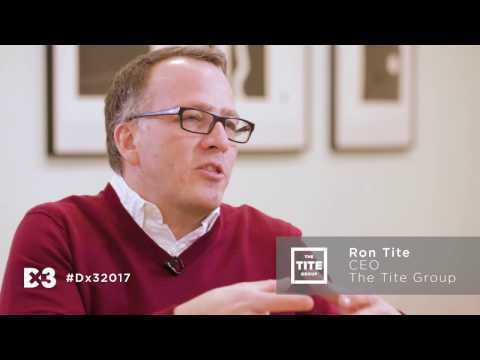 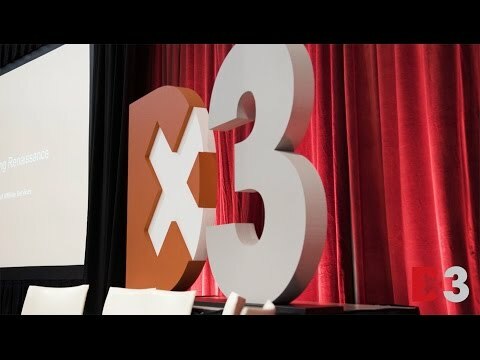 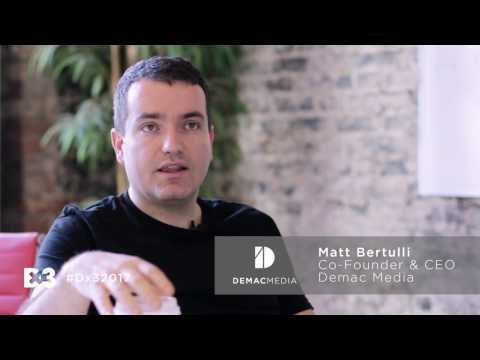 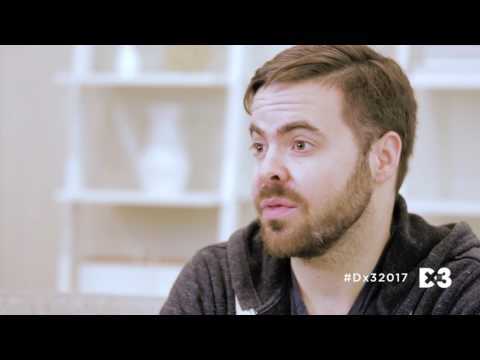 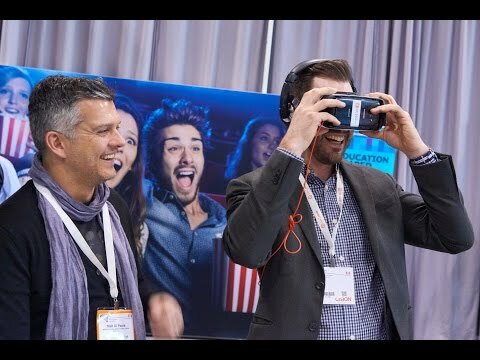 Dan Jacob, Growth Manager at Breather, discusses why Breather has decided to partner with Dx3 2017, what he looks forward to at Dx3, and why you should come to this year's conference.